Home / Contests • Featured / Contest Time! Win MAX 2: White House Hero! Plus Check Out The Exclusive Max Run Game App With My Own Fuzzy Hero! Contest Time! Win MAX 2: White House Hero! Plus Check Out The Exclusive Max Run Game App With My Own Fuzzy Hero! The White House is under siege and who can save the day? Only Max, because you know… He’s a White House Hero! Thanks to our friends at Warner Bros, we have a copy of Max 2: White House Hero to giveaway! I have to tell you, there are a lot of hero’s in life and some of our hero’s walk on four legs rather than two. My four legged friend may be scared of thunder and creatures walking by our window, but he brings so much joy to my life and my friend’s lives, that makes him a hero in my book! 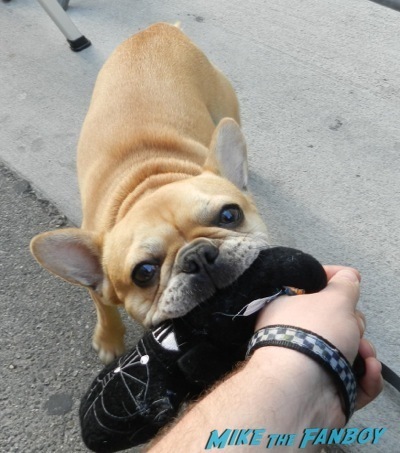 I mean… Look at that face!!! He even has defeated the empire by taking a bite out of Darth Vader! But onto the other four legged hero! Now, I know you want to win! First off, YOU MUST BE A FACEBOOK FAN TO WIN! 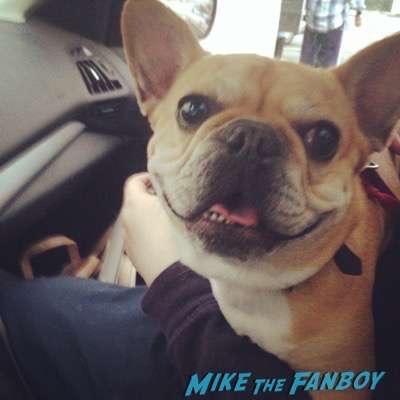 So, like the Mike The Fanboy page on Facebook and then use the rafflecopter form to enter! Also check out Max 2: White House Hero on Amazon! Contest Time! Win Disney’s Ralph Breaks The Internet! Smashing It’s Way To Blu-ray on Feb. 26! (ended) MTF Contest Time! 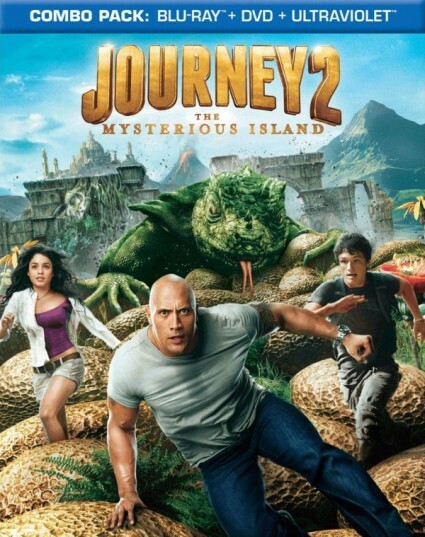 Win A DVD Blu Ray Combo Pack of Journey 2! Can You Smell What The Rock Is Cooking! (ended) Yogi Bear Drops on DVD and We Have a Blu-Ray DVD Giveaway! (ended) MTF Contest Time! 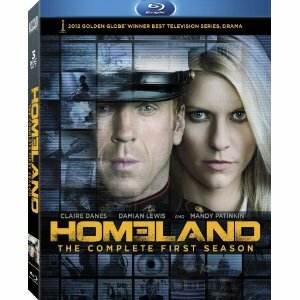 Win A Copy Of Homeland Season 1 On Blu Ray! Along With A Cool Promo Jump Drive! Claire Danes Awesomeness! 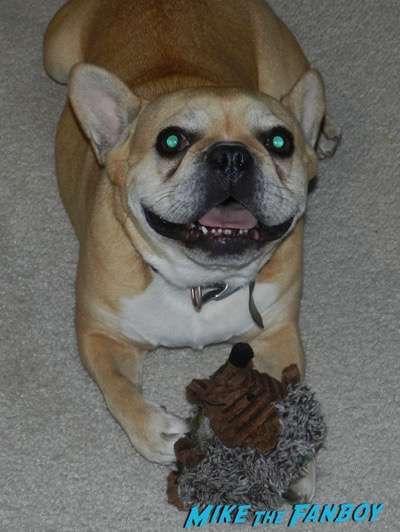 I would say my dog Meatball. My dog Thor! He makes me so happy! My favorite four legged hero from film is Old Yeller. Thanks for the fantastic opportunity to win!